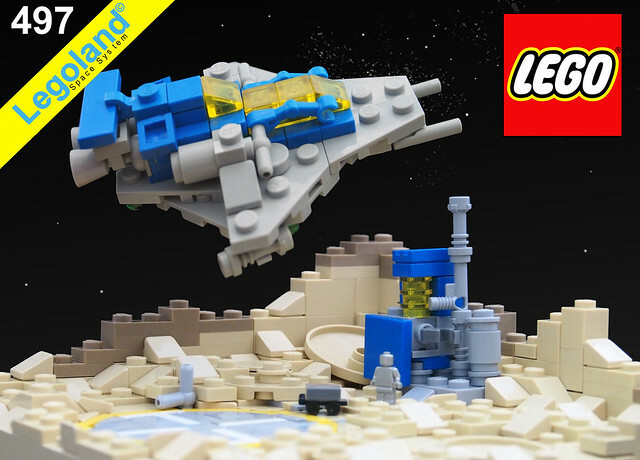 Having spent so much time lately with this classic LEGO icon, this micro version of the Galaxy Explorer by Legonardo Davidy caught my eye instantly. It's got the contouring to make it reminiscent of good old 497, but enough panache to make it neo classic space. And it was built in one night, impressive!